We recently had the chance to review WriteShop Junior Book D in our homeschool. I picked Book D because I have a 3rd and 5th grader so I knew they could both join in and they love combining subjects as much as I do! Book D is recommended for 3rd-4th grade and reluctant 5th graders. I recieved the e-book editions to review. This included the Teacher's Guide, Junior Activity Pack which includes 10 Fold-And-Go Grammar Guides, and The Time Saver Pack. The teacher guide is where you will find explanations and suggested schedules to implement the WriteShop D writing program. It also includes scripted lesson plans for you to use with your child. The Student Activity Pack is actually like getting two books in one! 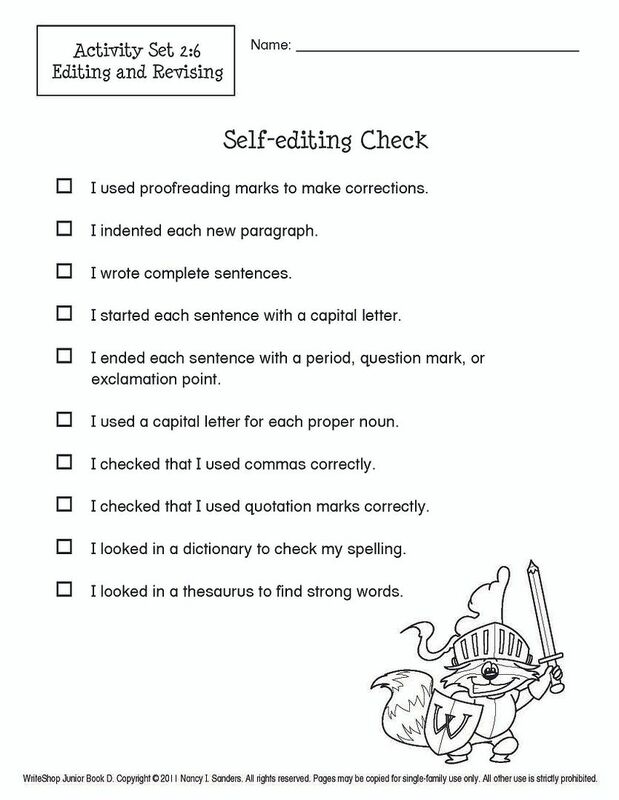 I loved the Self-editing Checklist! Here is an sample brainstorming page. Here is one of the grammar guides that we made. It called for colored paper but white worked for us. Another wonderful book was The Time Saver Pack. If you put off playing games in curriculum because they take to much prep work then this book is for you (and me!). I didn't have to worry about making or searching for anything ahead of time because what I needed was all right there. The games are a fun way to make writing exciting and enjoyable. One of my children's favorite games was in Lesson 1 where you matched the salutation, date, signature, and closing to the body of the letter. You mixed up 3 different letters and tried to put the pieces back together correctly. As my 8th grader watched the fun that my younger two were having during their writing lessons, he begged to join so I let him. 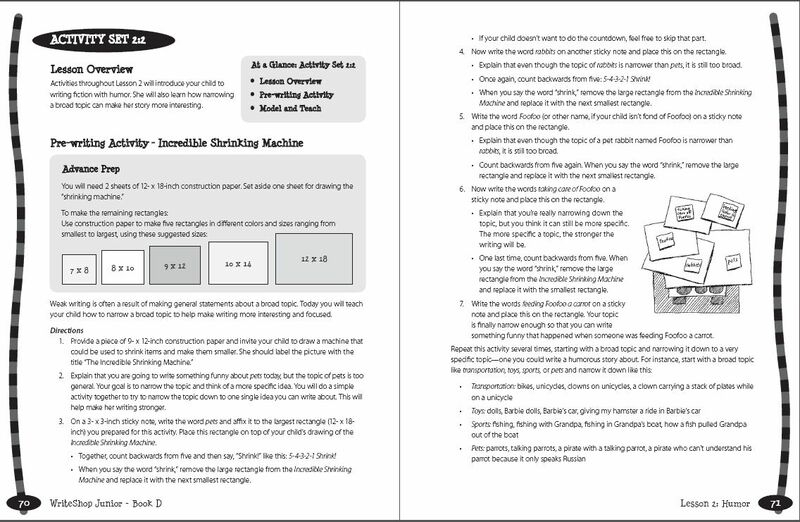 This is where I felt the e-book version fit us best because you can print as many sheets as you need for your family! 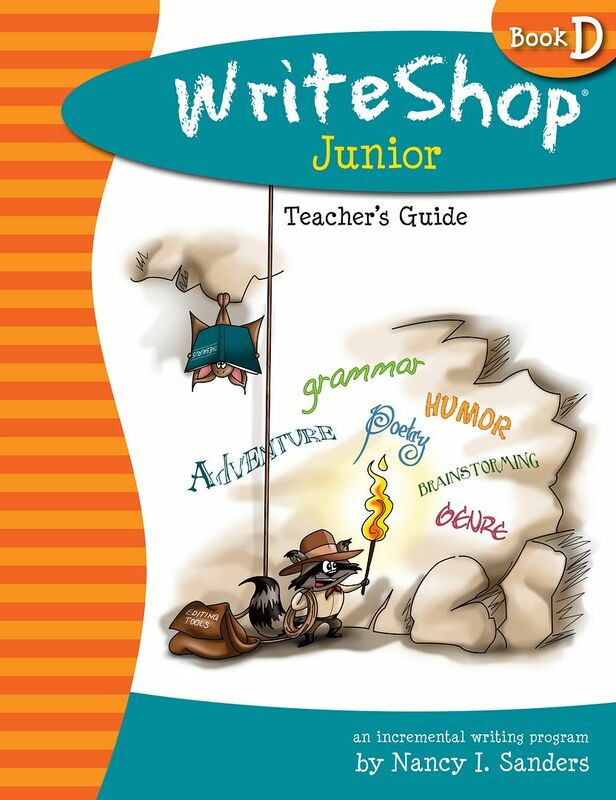 If you have reluctant writers who just cannot stand to write, WriteShop Junior is a great curriculum to begin with them. It is slow placed and fun and puts writers at ease. Our family will continue using this as our writing curriculum for the rest of the school year. Here is a break down of the book prices and you can purchase any of these here. 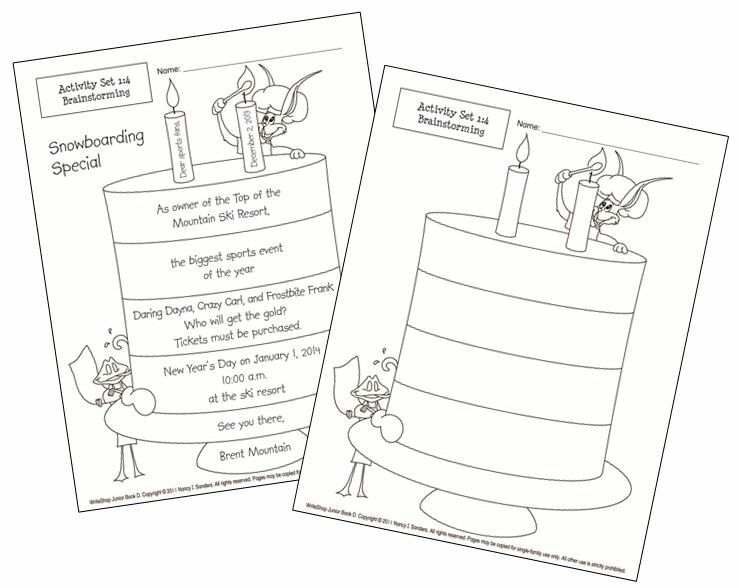 Remember, you only need to purchase these if you purchase the print version of the Activity Pack because the e-book version includes it! 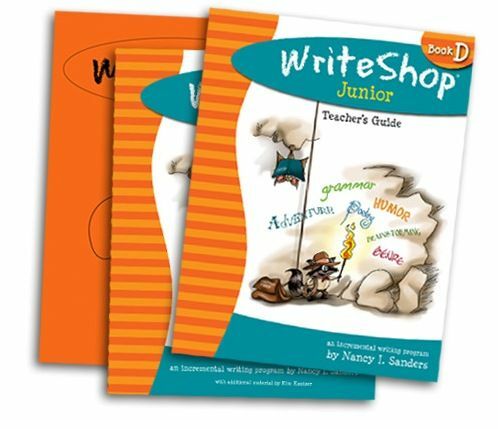 If you make your purchase before June 15, 2012 and use the code CREW15, you can take an additional 15% off any Write Shop Primary or Junior books including e-books! 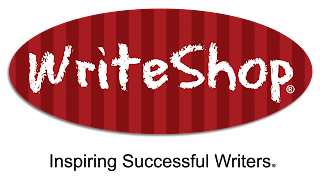 WriteShop also has other writing products for elementary, and jr/high school. You can also see sample pages of the different books here. 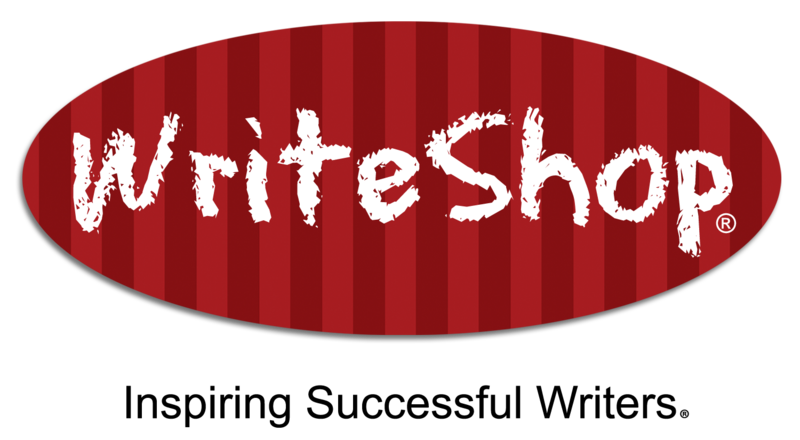 Don't forget to check out what my fellow crewmates thought about WriteShop products . **Disclaimer: As a member of The Old Schoolhouse Homeschool Crew, I was received a free e-books of each available to review. The opinions here are my honest and true evaluation.